Its no secret that I love TV, especially guilty pleasure trash TV. What constitutes trash TV? TV that requires little to no real brain activity to focus on what is happening. TV you might be ashamed to admit you watch. So in other words, the best TV. I am always sad when the regular TV season ends and I need to say goodbye to my favorites: Glee, Grey's Anatomy, Bones, The Big Bang Theory, How I Met Your Mother and Biggest Loser. ...but the thing I always seem to forget about is the AMAZING summertime trash TV. 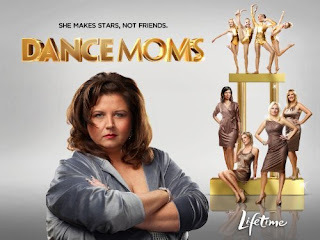 So you can bet as I am slaving away writing my literature review for my thesis and preparing for patients I will be soaking up all of the wonderful things that summer TV has to offer. 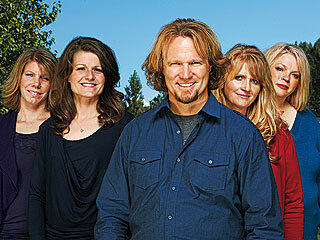 Sister Wives: Follows Kody and his four wives Meri, Janelle, Christine, and Robin and their 17 children. It gives you an look into the life of a polygamist family. You don't have to agree with their lifestyle, but it gives you a perspective of what daily life is like for them...and believe me they have been through a lot. Bunheads: A new show about ballet. Created by the Amy Sherman-Palladino who created Gilmore Girls. Ballet + Gilmore Girls creator = nothing but pure magic and success. It has not premiered yet (June 11) but I just know it is going to be wonderful. What makes it even better? Emily Gilmore and Gypsy will be in the show! 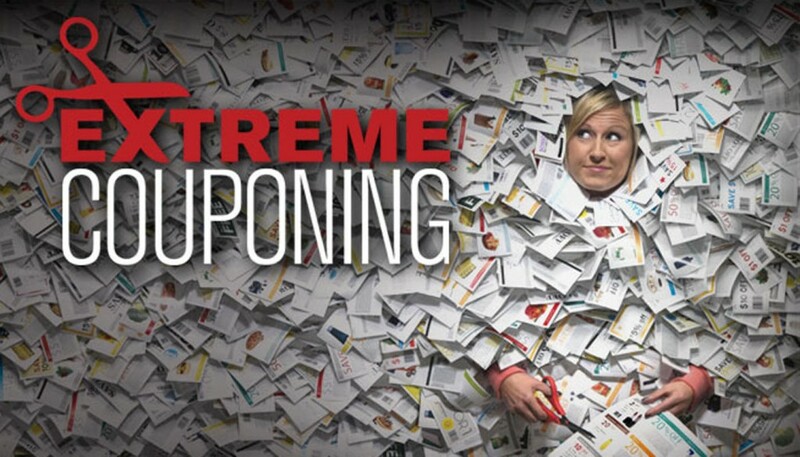 Extreme Couponing: Women (and sometimes men!) with way too much time on their hands. 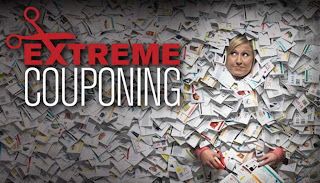 Their lives consist of dumpster diving for coupons, begging people for coupons, clipping coupons, creating outrageous lists, shopping for 8-10 hours and paying less than a dollar for $1500 worth of items. They are completely insane but I cannot help but admire them in some way. Pretty Little Liars: A show about extremely attractive twenty year olds pretending to be in high school. Four best friends are being stalked via text message by the allusive "A" who knows all their dirty little secrets and lies including things about the murder of their best friend Alison. They constantly end up in the wrong place at the wrong time as they try their best to figure out who is responsible for Alison's murder. What Not to Wear: You know them and love them as Stacy London and Clinton Kelly. They hijack people with bad fashion, throw away all their clothes, give the money to buy new one....in NYC...and gives them a fabulous makeover. 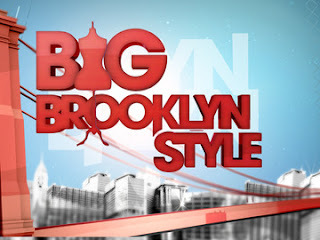 This show has been on forever and I have started watching it again. 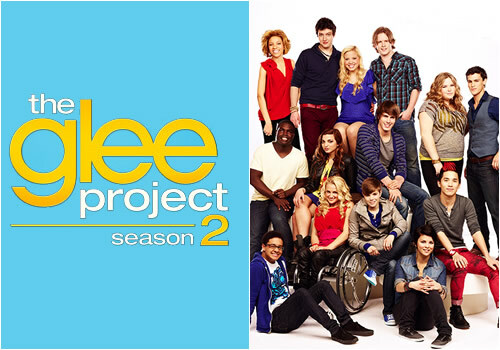 The Glee Project: Just when I thought I would have to cry in a corner over the fact that Glee, the perfect dose of singing and dancing, would be gone for the summer, the Glee project returns to find the newest cast members on Glee! Each week they have homework assignments as well as a group performance to determine who is the best of the best. The thing I love is that they are all so unique and real. There is a blind contestant as well as a contestant who is really in a wheelchair (unlike Artie). 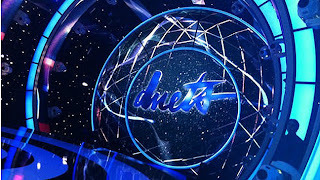 So You Think You Can Dance: I have been a fan of this show since its first season. Raw talented dancers competing to become America's Favorite Dancer. These are the most talented dancers in America dancing choreography from the best choreographers in America....what more could you want? I love Kelly Clarkson and Jennifer Nettles, therefore I must watch this show! SYTYCD Results Show: Well...I need to know who makes it! 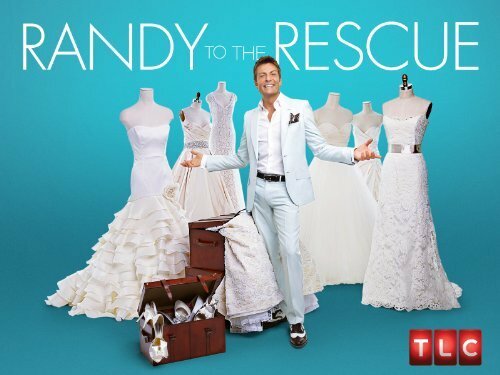 Randy to the Rescue: New show that features Randy from Say Yes to the Dress traveling around the county helping helpless brides find their wedding day look! I cannot wait! Randy pick me! What will you be watching this summer? Any shows I need to add to my list?